If you have a notice mailing planned for after January 27, 2019, read on to learn about potential postage increases. The United States Postal Service (USPS) approved a 2.5 percent shipping services price increase to go into effect this month, varying by product. It's the largest increase the USPS has requested since 1991. 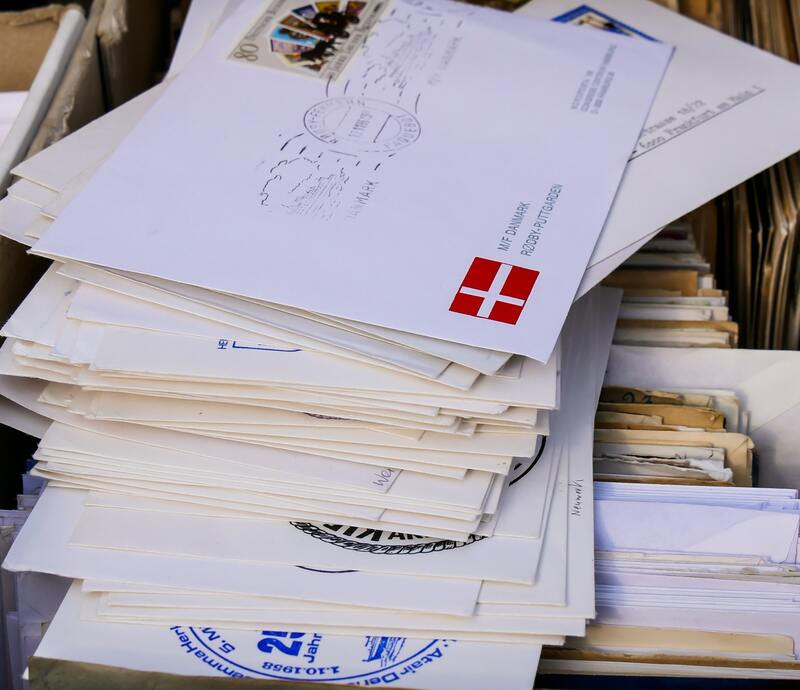 Lawyers and administrators looking to do large mailings in 2019 will want to pay attention to whether or not presorted and metered mail prices are impacted, two common forms of mailing used in class action settlements. A 2.5 percent increase in presorted and metered mail is expected. Notably, postcard mailings will stay at 35 cents. Check the USPS website for more about individual product price changes. Presorted mail is grouped by zip code to lower the cost of a large mailing. Metered mail is the digital application of metered stamps offered at discounted postage due to high volume. These discounted prices vary by product and mail volume, among other factors. The impact on metered mail is something to keep in mind when planning your class action notice program. Engaging with a settlement administrator early in your planning process is a good way to stay ahead of potential issues. Price changes will take effect Jan. 27, 2019. Do you think you might need to reevaluate your settlement? Contact Heffler for a free consultation today. Scott M. Fenwick, who serves as Heffler Claims Group’s Chief of Operations, has more than 10 years of hands-on experience in strategic planning, business unit development, project and product management, and professional development of client service teams.